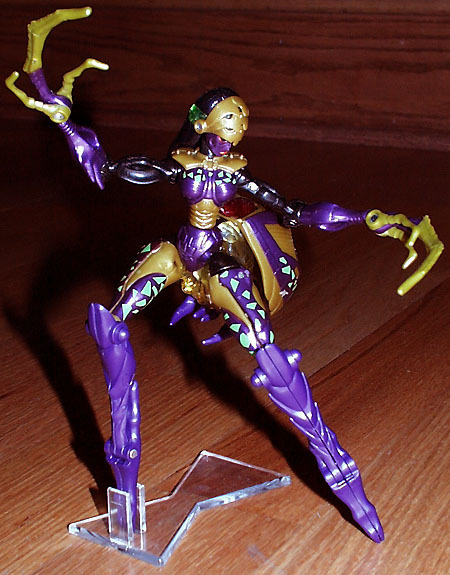 Reformatted or not, Blackarachnia just doesn't look right needing a size 38 shoe! 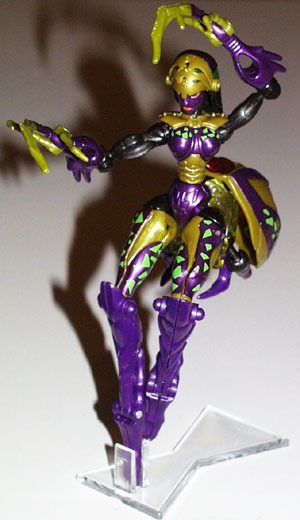 Our 2nd part, (the only other figure stand included in the pack) is for one of our favorite figures, Blackarachnia. 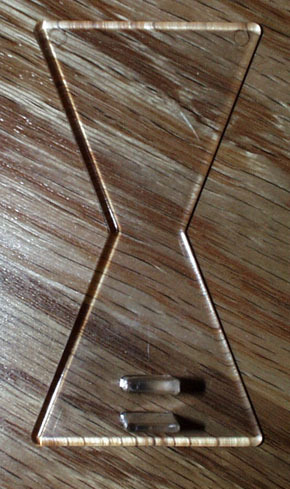 Like the stand for Thrust, it too is made of 'polycarbonate.' 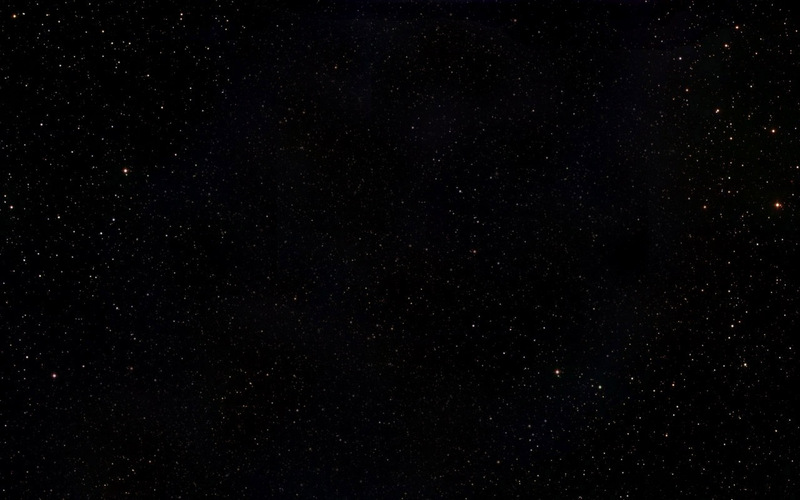 Notice how it's shaped like a black widow spider hour-glass symbol! Nice touch, eh?! It's crystal clear, functional & will accomodate Beast Machines BA in all sorts of great poses. Just place one of her pointy toes in the rectangular protrusions on the front of the stand & she'll stand on one leg or two! Of course it works perfectly well with "Crystal Widow" and the Transformers Universe version of BlackbArachnia as well!